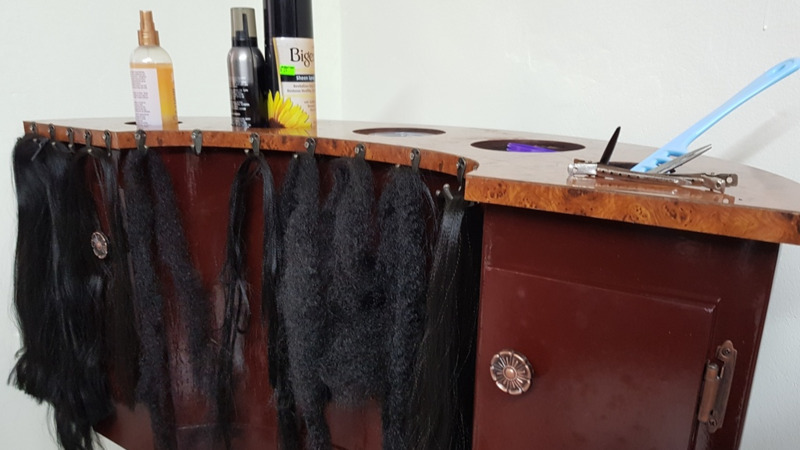 A Trinidadian braid specialist has won a regional hair battle with a unique pan design. "My strategy was how am gonna get this done. Ideas were playing up in my head and my pan piece was one of my first ideas. 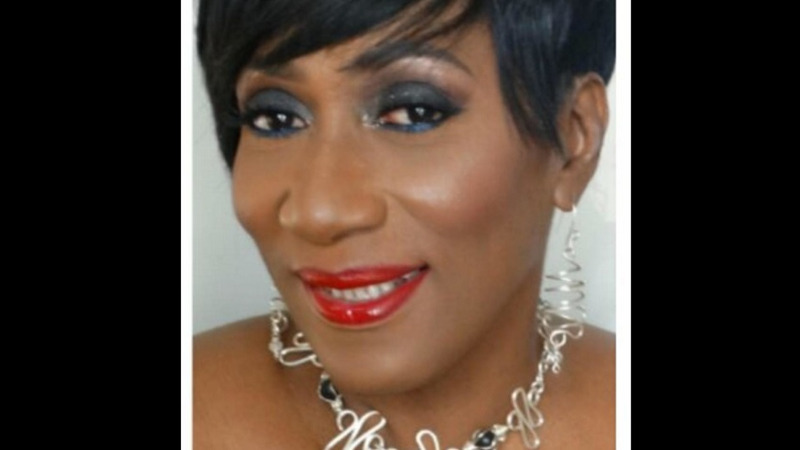 I changed it to an Indian girl then back to the pan cause I said a steelpan woman is one of the most beautiful things," Kellar explained. 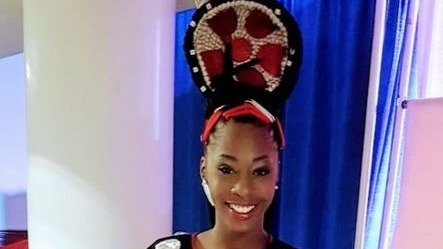 She said she decided to make her design a tribute to the late Pat Bishop, who she said bravely entered a male-dominated arena to arrange for steel bands. "So I say let me go for it. I used all my techniques possible and I finished my pan piece at 10 am the morning of the show," she said. 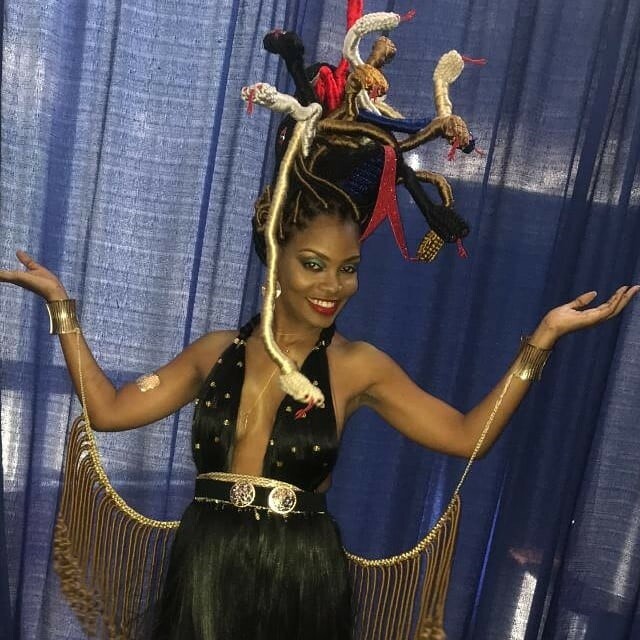 The piece was called Pan Royale and featured braids in the colours of the T&T flag. For her efforts, Kellar won US$1500. She also entered the Fantasy challenge with a Medusa design but didn't place. The Beauty Exchange Awards is described as the only hair competition in the Caribbean that allows professional hairstylists to represent their self and country in a prestigious hair battle. Produced by Supreme Hair, The Beauty Exchange Battle is celebrating its fourth year of honouring talented and creative artists the Caribbean.